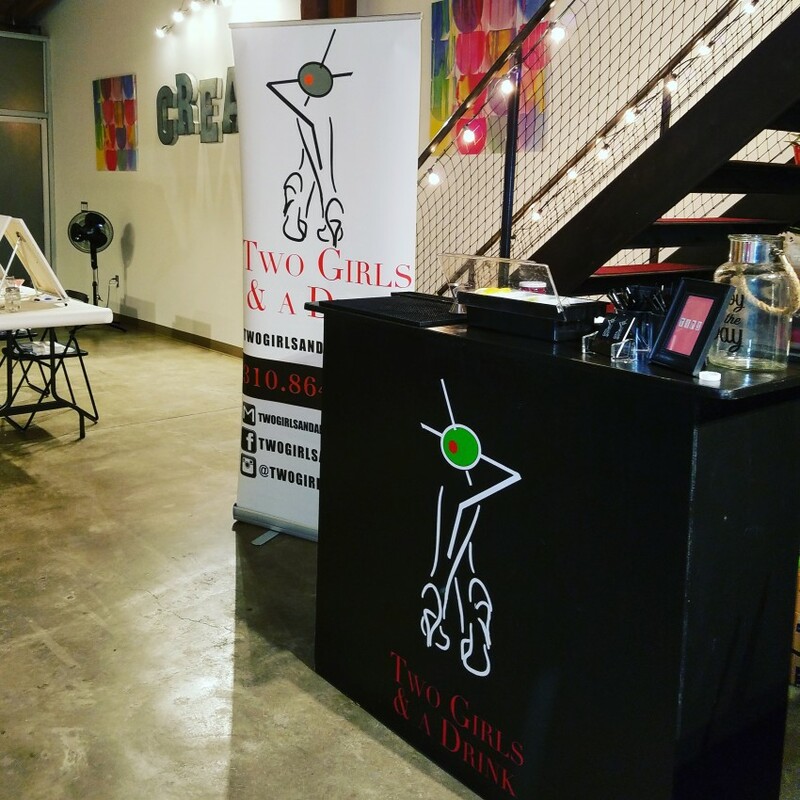 Two Girls & A Drink is a Mobile Bartending Company. We bring the Bar Experience to you! Book us and get your Two Girls & A Drink Experience! We can service any occasion and we also do Kiddie Bars! I highly recommend Two Girls & A Drink! Good looking and professional bartenders! I will definitely book them again for my future events. Thanks so much for trusting our company for your event!! The service was amazing. They arrived early, set up and provided the best service. Thank you so much! I've followed two girls and a drink on Instagram for quite sometime. I'm always skeptical putting my trust in someone else for an event, but these girls know what they're doing. I had two girls and a drink bartend my b day party and they did an outstanding job. Met my needs exactly. Very professional, polite and knowledgeable. And made me a special martini. Would definitely hire them again for another party. Thanks Melanie for trusting Two Girls & A Drink Mobile Bartending Company! Drinks were fabulous! She is a very polite young lady, sharp on her toes and we enjoyed her very much! Overall a great experience. 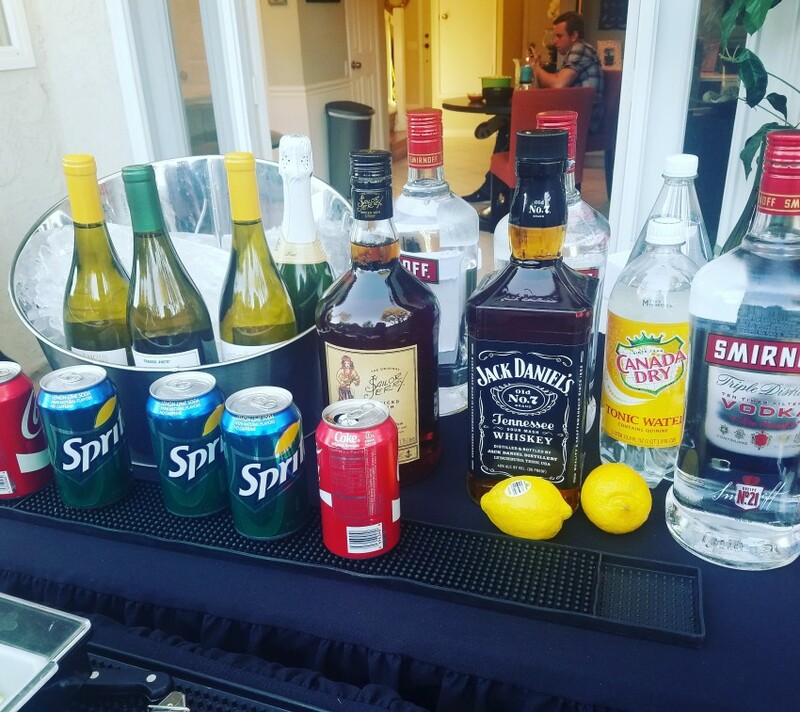 All of my guest loved the drinks. They enjoyed the positive vibes from the ladies and the generous amount of alcohol in each drink. I will definitely keep them top of mind for future events. Awesome!! Thank you for booking Two Girls & A Drink Mobile Bartending Company, we are glad your Experience with us was good! Thank you! We had a wonderful time at your event!! The bartender had a good attitude and way of being but lacked the depth of understanding to mix cocktails correctly, blend drinks properly and just generally pour balanced drinks. Hi, Mr. Ayala our apologies if the bartender we sent did not meet your satisfaction. She is new to our team, however if you would like to use our company again we can offer you $20.00 off your next event and send out a more experienced bartender. Hope to hear from you soon! Two Girls and a Drink provided services for our event. They were engaging, chatting with all the guests to personalize their drink selections. They were professional and tidy! A couple of our guests said they wanted to use their services, took pictures of them and posted on their personal Facebook page. WOW, I think folks likes them! We will use their services again! She was absolutely great and so nice. Thank you! 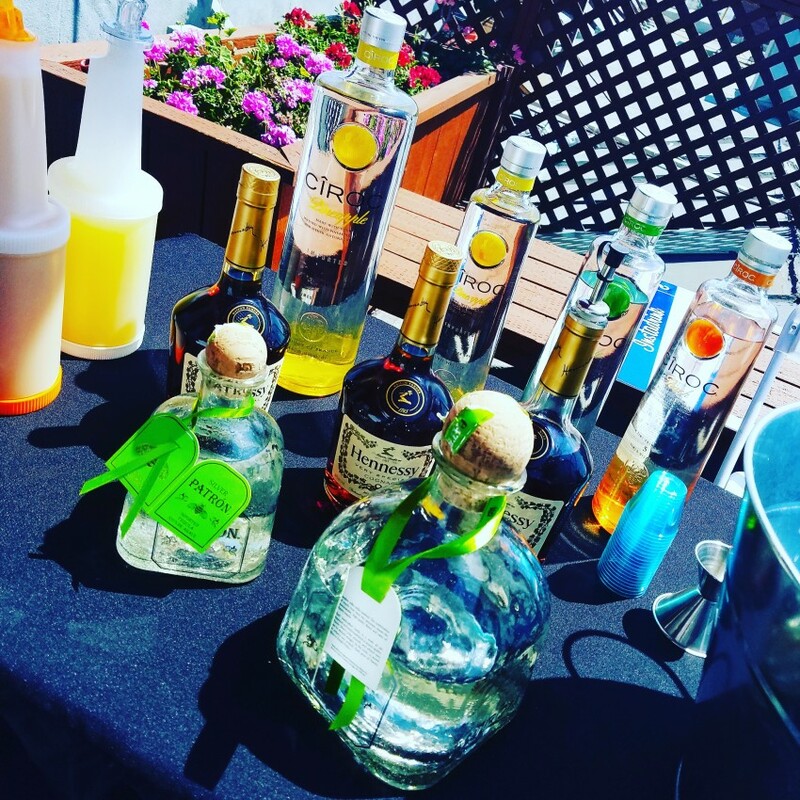 I enjoyed Bartending your event! Amazing Service and Delicious drinks!!! Good job. Maya did great job. Bartender arrived on time and was friendly to my guest. 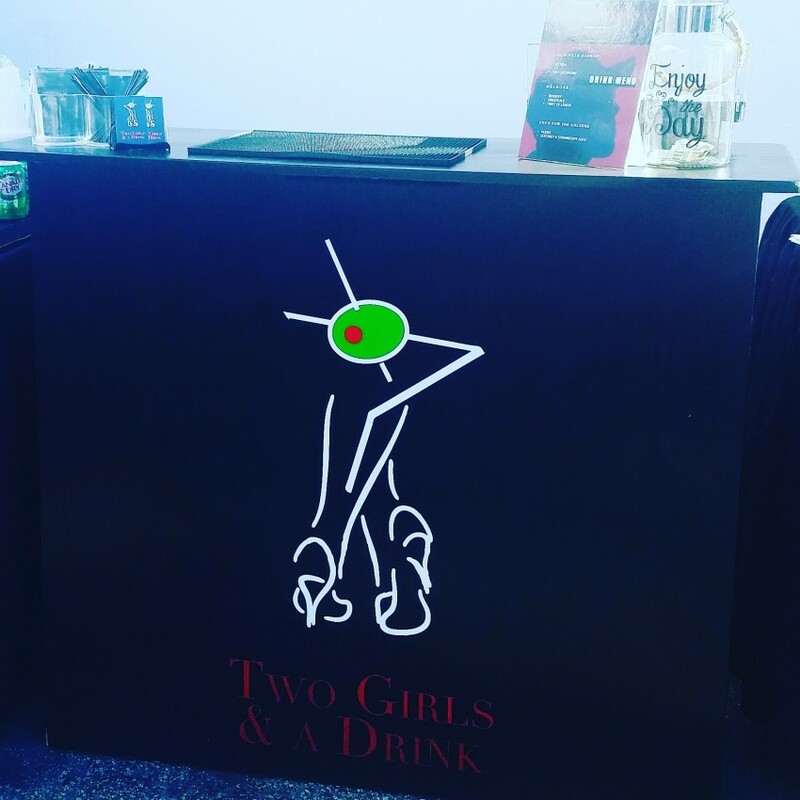 Thank you for using Two Girls & A Drink Mobile Bartending Company! The ladies were overall very good. They delivered as promised. I had couple guests throughout the night complain about couple of things. But I didn't notice anything wrong myself. Overall satisfied. Thank you Rosa !! 😊 Please contact us for future events!! Two Girls & A Drink was founded in 2011, by a young lady who was determined to start a business. She wanted to create something that was unique and convenient for people to enjoy. Everyone loves a good drink so I decided to become a Bartender, but "A Mobile Bartender". How cool is that? We can show up and bring the bar experience to you! Experienced girls ready to mix and serve for any occasion! !